Despite his original hype building from his YouTube video ‘Pale Kid Raps Fast’, please do not sleep on Watsky. From his unique self promotion to his spoken word rap flows, Watsky’s paleness is not the only thing that separates him from most rappers today. Watsky’s 16-track album measures in at just under an hour and while Watsky will not put a gun to your head to open your wallets for his music, ‘All You Can Do’ is certainly worth it. One thing that makes Watsky stand out is his very generous promotion that gives you his music at the lowest purchase price possible. While previously releasing mixtapes for free, to allowing fans to download his studio albums for free (but also giving them the option to pay ‘whatever price (they) feel is worth it’), to providing meet and greet tickets for his shows while reminding fans before purchase that he will always do an informal meet and greet with fans after the show, Watksy truly keeps it about the music. Let us hope that Watsky is seeing the benefits of this style with a broadened fan base. For ‘All You Can Do’ Watsky did not abandon this promotion style, streaming his album on RapGenius the weekend before its release with verified annotations as Watsky’s poet lyrics can often go above the head of some. The album starts of great with the self titled track All You Can Do, with beautiful orchestration in the beat and great lyrics. In the second verse Watsky pays homage to a number of his favorite late musicians in a clever manner. With of course some songs outshining the others, one of the albums better tracks is also Whoa Whoa Whoa, which possibly best demonstrates Watsky’s potential as a fast flowing MC on this album. While there isn’t much to critique Watsky on, what likely be holding him back the most is his underground status. 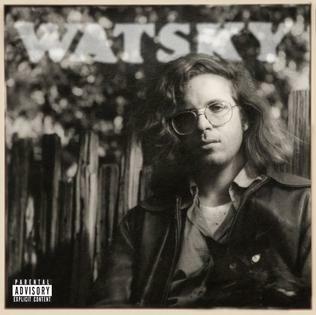 Not too many people know about Watsky, he hasn’t hasn’t grabbed any big names features for this album and he hasn’t been features on other albums of other bigger rappers. This may be just where Watsky wants to be, and stay, with a big enough fan base that he can tour throughout the country and still making a living off music, but many out there would like Watsky reach higher levels. Or perhaps he needs a deal with a bigger label? 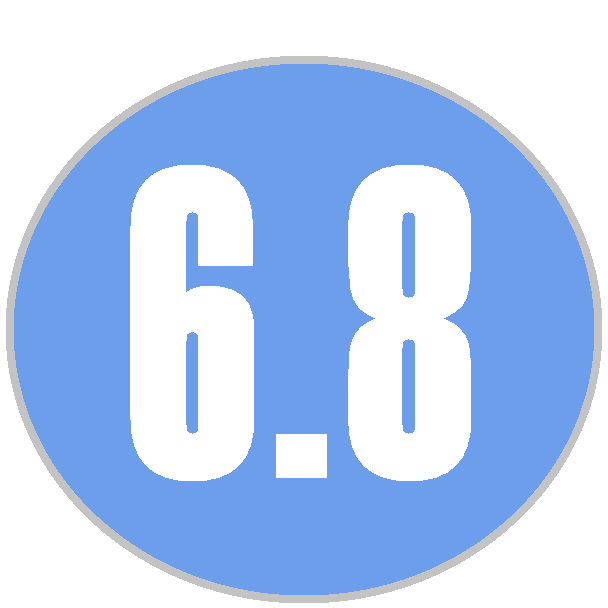 Although rappers like Chance the Rapper and Mac Miller have proved that you can reach mainstream success, and likely maintain more artistic freedom and a bigger cut of the profits, but going with an independent label (or no label at all). Again, while this album (like many good albums) has its share of filler tracks, Watsky does a great job at choosing videos for his best songs. So if you are just now getting into Watsky, start with the videos off this album and go from there, you may not become the biggest Watsky fan but you likely will enjoy what you hear. Buy his album now of iTunes and catch him on the road with rapper Kyle this fall!